Here are our printable SEO checklists taken from our free SEO e-book; The Ultimate Small Business SEO Guide. 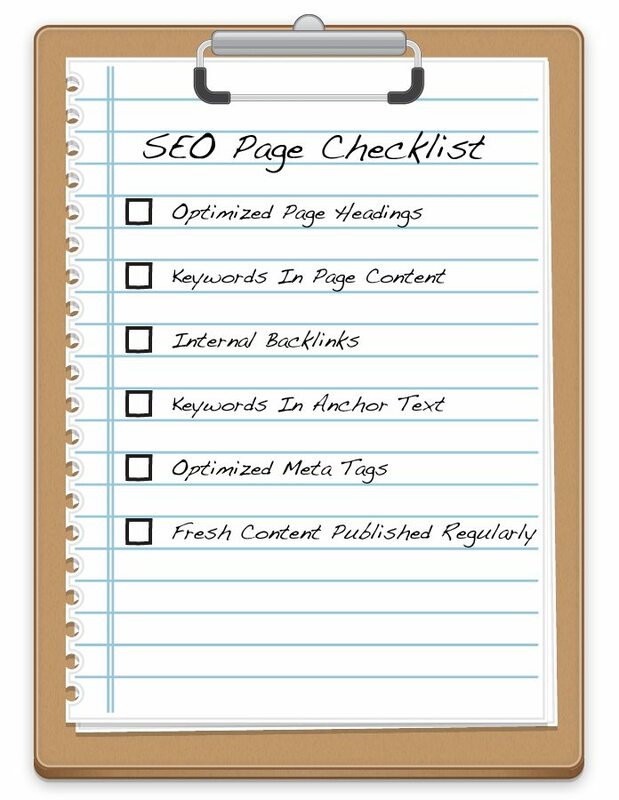 These are the basic things you need to do to get your website to rank higher in search engine results pages (SERPs). 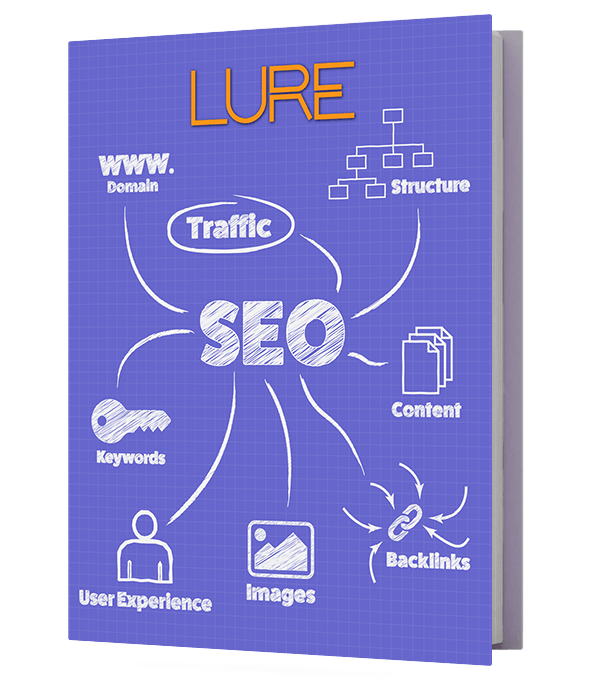 Full explanations for these are available in our free SEO e-book. If you still have any questions after reading through it then please feel free to contact us anytime. 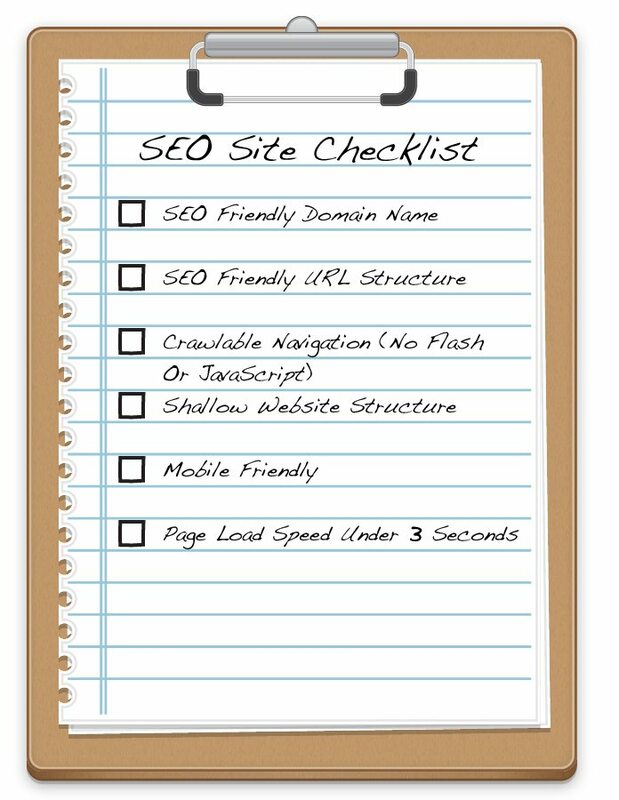 We are happy to answer any SEO questions you may have! Click on the images below to get printer-friendly versions.